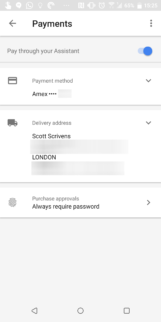 Payments profiles were enabled at the beginning of April when the Actions on Google platform added support for transactions in the UK, Canada, Australia, France, Germany, and Japan. 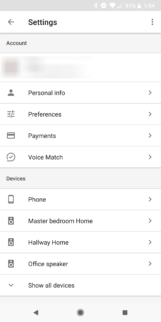 Your Google Assistant settings have had a "Payments" section for quite some time where you can set up a payment method and address. 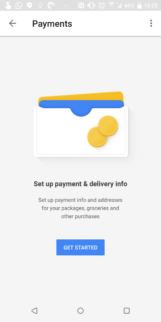 This is used for both making purchases through Google Express merchants as well as sending payments to other users. However, both options are only available to users in the US. 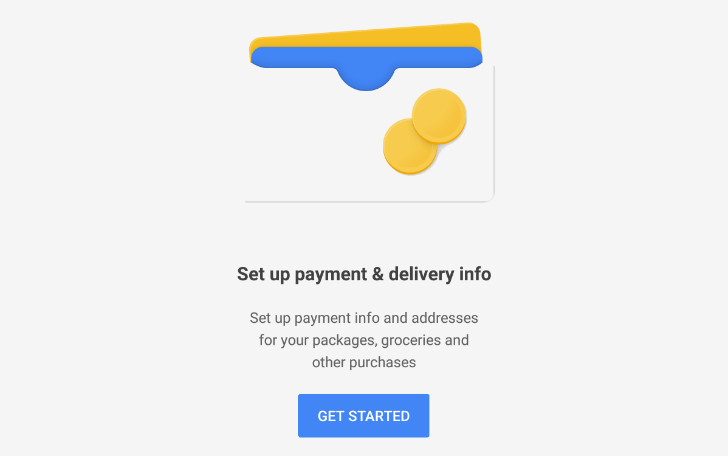 So if you tried to add a new payment method outside the US, you wouldn't be able to complete the setup. But that seems to have changed. 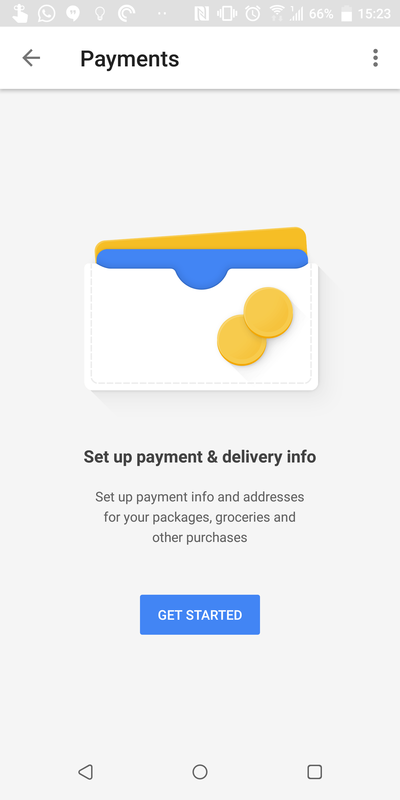 In the past few days, we've noticed that we can go through the setup process of a new payment and delivery info in 6 additional countries: Australia, Canada, France, Germany, Japan, and the UK. 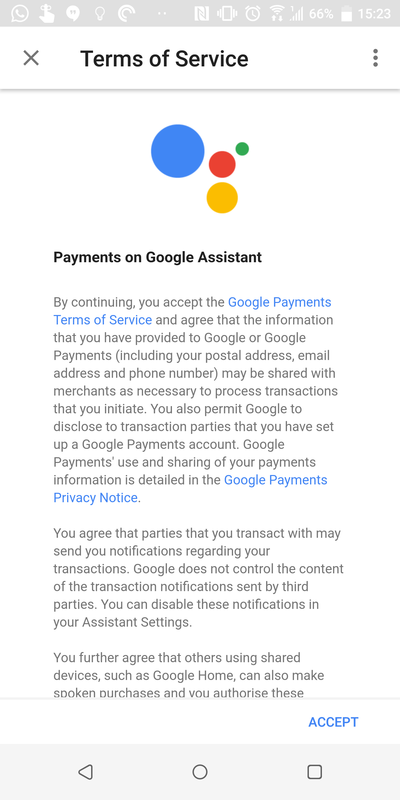 The process is similar in the US: you go to the Payments menu in your Google Assistant settings, Get started then agree to the terms, then add a payment method (credit or debit card) followed by a shipping address, which has to be in one of the six countries mentioned above - or the US, obviously. 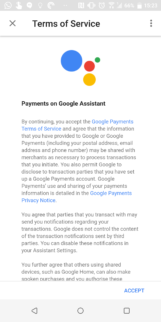 Unfortunately, there doesn't seem to be anything you can use this payment method for yet. Purchases are still limited to the US and so are user payments. 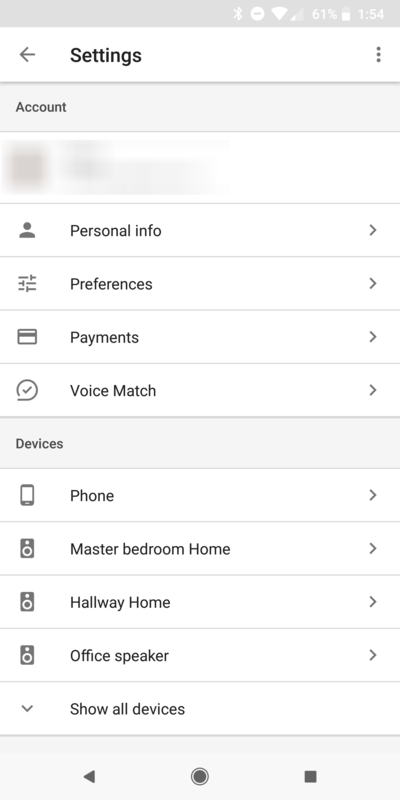 Maybe this is a sign that Google is working on expanding Assistant and Home purchases or payments outside the US (hopefully with an announcement at I/O), and maybe it's a bug and it shouldn't be showing up in any other country. We'll have to wait and see. 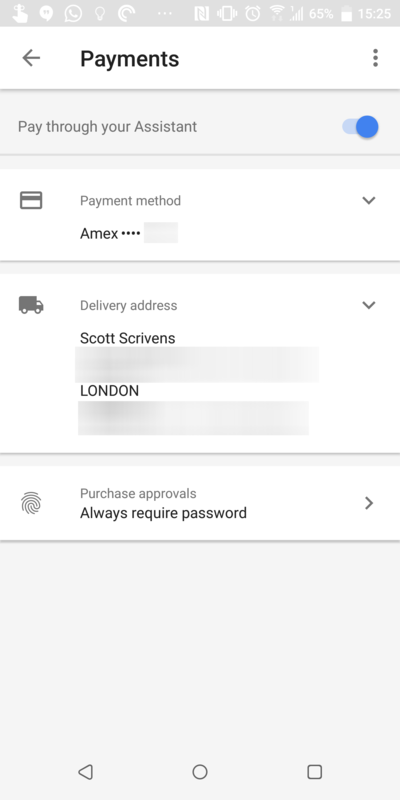 Payments profiles were enabled at the beginning of April when the Actions on Google platform added support for transactions in the UK, Canada, Australia, France, Germany, and Japan. When implemented by developers, these let you perform payments in third-party services on Assistant in the aforementioned countries.